1. 42% off a hybrid CharBroil grill. It works with either charcoal or gas. 2. 50% off a coordinating seven-piece gallery wall frame set. The frames can all also each stand on their own, on a tabletop. 3. 38% off a three-piece patio bistro set. 4. 57% off a 50-inch LED 1080p TV. 5. And 69% off a full-motion articulating universal TV wall mount + HDMI cable bundle. 6. 57% off a 130-piece toolset with carrying case. 7. 39% off the 9-piece Magic Bullet NutriBullet Pro 900 personal blender. 8. 43% off a twist-front jumpsuit. 9. 60% off the eight-piece Pioneer Woman rosewood kitchen tool and gadget set. 10. 54% off a pair of pink glitter kids ankle boots. Price: $16 (originally $34.95; sizes 4-10 available). 11. 33% off a color-changing smart lightbulb you control with an app. 12. 43% off a 300-thread-count, 100% cotton, Damask-striped cotton sheet set. 13. 40% off a two-piece tracksuit set. 14. 48% off an eight-foot centerfold folding table. 15. 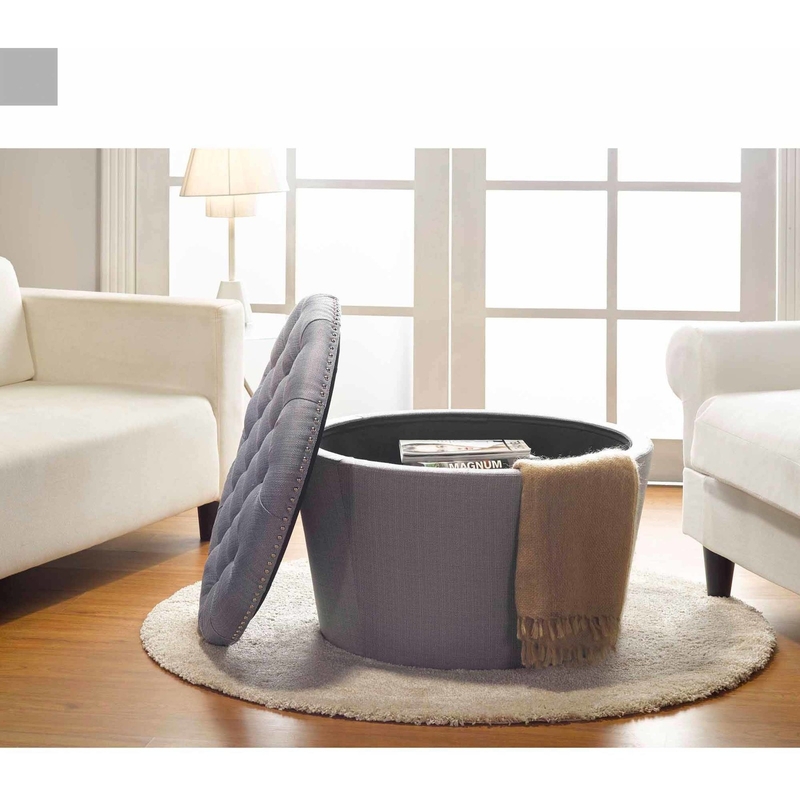 50% off a Mainstays faux-leather storage ottoman. 16. 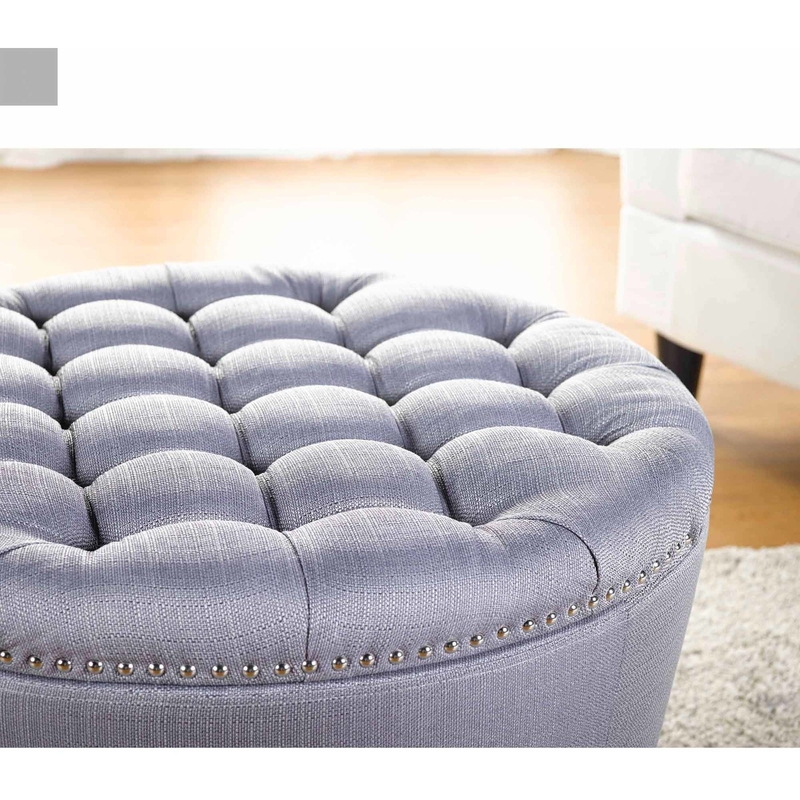 And 85% off a Better Homes and Gardens tufted storage ottoman. 17. 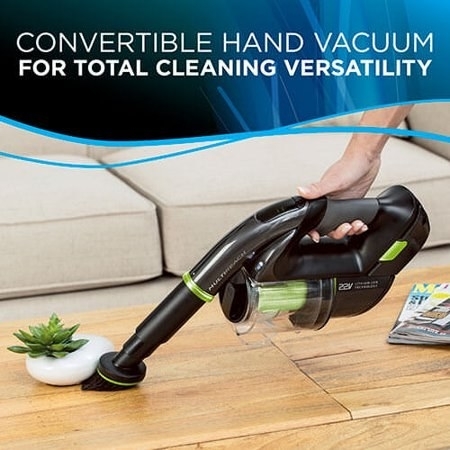 50% off a convertible Bissell stick vacuum. 18. 44% off the Mobi wifi video camera and baby monitor. 19. 50% off the Kendall & Kylie frosted lucite train case bag. 20. 40% off the NYX Professional Makeup Sweet Chateau Soft Matte Lip Cream Set. 21. 45% off Peter Thomas Roth 24K Gold Pure Luxury Facial Cleansing Butter. 22. 39% off the Faberware oil-less 3.2-quart air fryer. 23. 37% off a 9-piece pots and pans set in red. 24. 25% off the Fisher-Price Learn with Me Zebra Walker. 25. 80% off the Razor RipStik Electric Caster Board. 26. 40% off the littleBits Base Inventor Kit. 27. 43% off a u-shaped full support body pillow. 28. 30% off a TV stand with shelves. 29. 53% off an ergonomic laptop backpack. 30. 30% off a three-channel sound bar and subwoofer system. 31. 40% off an EV1 by Ellen Degeneres zipper quilted tote.